Welcome to the Gentle Procedures Clinic, your dedicated provider of Pollock Technique™ circumcision in Queensland. We specialize in minimally invasive no-scalpel vasectomy for men, as well as virtually painless circumcision procedures for babies, boys, and men of all ages. 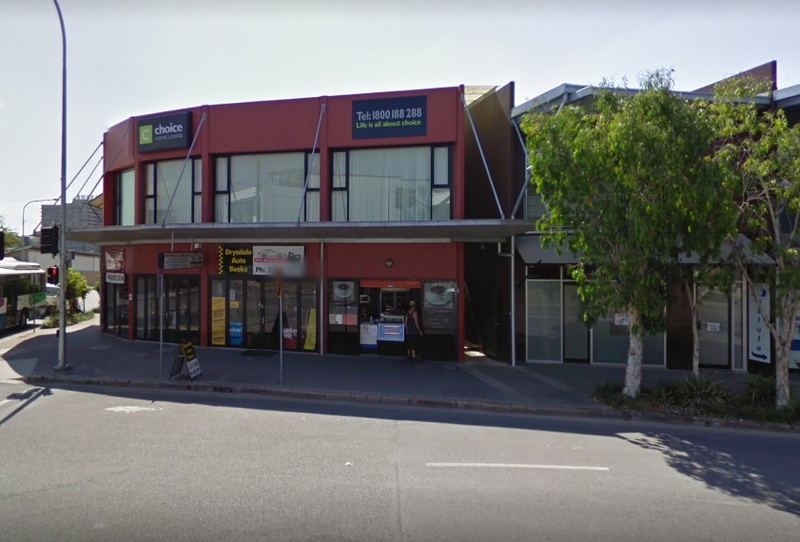 Our Brisbane and Gold Coast clinic locations serve clients from all over the state, with patients coming to us from out-of-town as well as locally here in greater Brisbane. Clients come from Gold Coast, Sunshine Coast, and Toowoomba, and farther afield to access the premium circumcision care at the Gentle Procedures Clinic. You can call us anytime at 1300 755 055, or use the Quick Contact form to send us your inquiry. We offer world-class expertise in serving communities across QLD, and beyond, at our Brisbane circumcision and vasectomy clinics. Why a Dedicated Clinic for Brisbane? 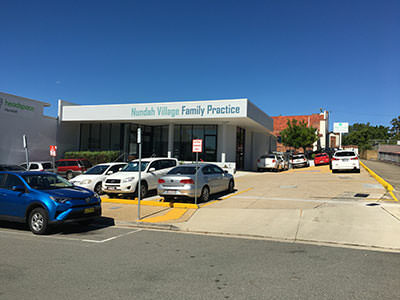 We chose to create our dedicated clinic for vasectomy and circumcision in order to have specialized facilities for performing these relatively simple procedures outside of a hospital setting in Queensland. Our clients come from all over the state, with some flying in to access our specialized expertise. Gentle Procedures is one of few circumcision providers in Australia that offers circumcision for babies, boys, and men at any age as a routine day surgery under local anaesthetic. Hospital surgical units are in demand for a wide variety of procedures and cannot be reliably available for circumcision for men or boys. Also, the needs of our clients best met in a calm and pleasant setting that is hard to find in a large institution. Our clients include babies and families, as well as adult men, so we need a clinic ambiance where we can comfortably welcome everyone. Our clinic is unique in that we are limited in the types of surgical procedures we perform. 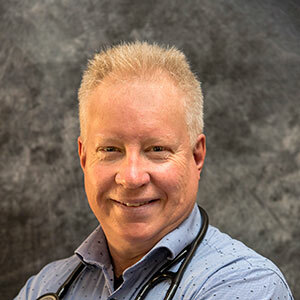 Focusing exclusively vasectomy and circumcision allows Doctor Hunt and our team to excel at them and offer the highest quality of care. At our clinic, we have created private surgical rooms allowing increased patient access to vasectomy, as well as circumcision at any age. Our experienced physician is available to perform your procedure within just days of your call. For added convenience, we offer online booking and single-visit consultation and procedure to reduce the required number of clinic visits and associated travel time. Gentle Procedures Brisbane is part of the Gentle Procedures network. As part of the Gentle Procedures system, we are the leading Pollock Technique™ circumcision provider in Australia. Gentle Procedures Clinic is the leading provider of Pollock Technique™ Circumcision in the world, and counts Dr. Neil Pollock among its’ founders and board members. Dr. Pollock continues to personally oversee training for our doctors at his clinic as they learn to apply his virtually painless method.